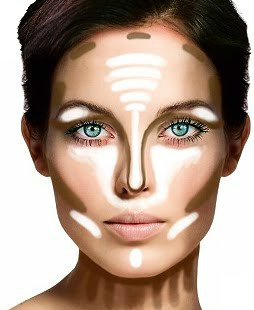 /r/makeupaddiction thread: What products do you use for contouring? Below you can find specific recommendations of highlighting and contouring products for different skin tones. The “NC15, NC20,” etc. numbers refer to MAC foundation shades, which are commonly used as a standard reference point. You can find your approximate MAC shade by inputting your existing foundation shade(s) in Findation. In general, if you have warm undertones, try something gold (for light to medium skin) or a coppery or golden bronze (for dark skin); for cool undertones, something pinkish (for light to medium skin) or rose gold (for dark skin); and for neutral undertones, something beige, champagne (for light to medium skin), or a neutral shimmery brown (for dark skin). Of course, this isn’t set in stone – try out different shades and see what you like! Especially if your undertones are more towards the neutral part of the spectrum, you can probably wear a range of different highlighters. I would recommend the grayish colors and cool taupes (ex. Revlon Greige, Sephora Cashmere Coat) for cool-toned skin, the neutral browns (ex. Illamasqua Heroine, MAC Sculpt) for neutral skin, and the neutral to warm browns (ex. Sleek contour kit, Burberry Earthy) for warm-toned skin. Note that you can also just get a L’Oreal True Match powder that’s about two shades darker than your skin; these come in N (neutral), C (cool), and W (warm) versions for each shade. Again, I would recommend the cool browns (ex. theBalm Bahama Mama) for cool-toned skin, the neutral browns (ex. Too Faced Chocolate Soleil or Kevyn Aucoin Sculpting Powder) for neutral or olive skin, and the neutral to warm browns (ex. MAC Shadester) for warm-toned skin. As I mentioned above, you can also try a L’Oreal True Match powder in a cool, neutral, or warm shade about two shades darker than your skintone. As above, I’d recommend the cool browns (ex. L’Oreal Deep Mocha, MAC Shadowy) for cool-toned skin, the neutral browns (ex. 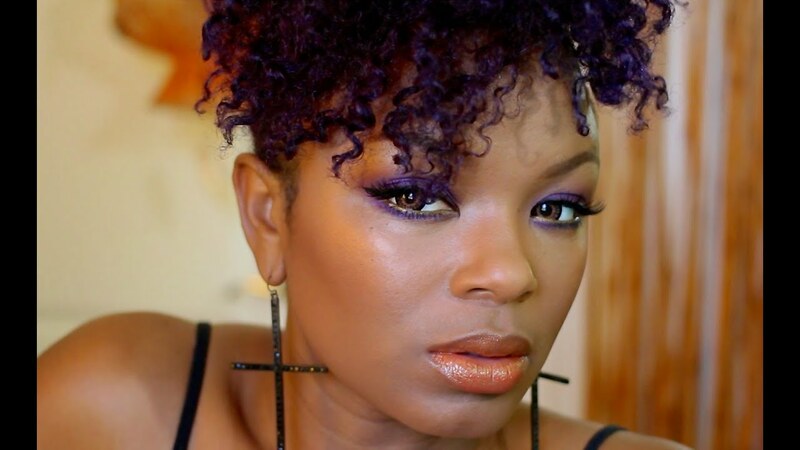 Black Radiance Rich Mahogany, Graftobian Hidden Magic) for neutral skin, and the neutral to warm browns (ex. Sleek contour kit, MAC Definitive) for warm-toned skin. Thanks for the mention! Awesome round up of examples on different skin tones!